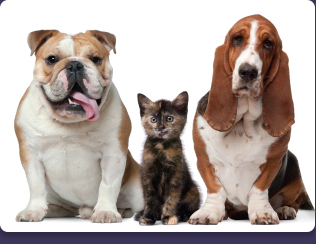 Dr. Barrack provides on-site, integrative care to house pets, like dogs and cats, as well as horses. As an experienced veterinarian, Dr. Barrack diagnoses your pet and assesses the best treatment plan. She administers acupuncture and Chinese herbology in your home, where your pet is most comfortable. Equine athletes often require a highly specialized level of medical care in order to reach peak performance. 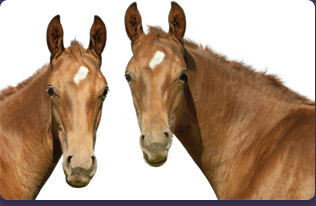 Drawing upon her extensive experience working with champion Thoroughbred racehorses, Dr. Barrack diagnoses your horse and determines the best course of treatment. Her approach often combines eastern practices, like acupuncture and herbology, with western medical procedures, such as intra-articular injections. She is surgically trained and, if necessary, can perform minor procedures on site using local anesthetics.